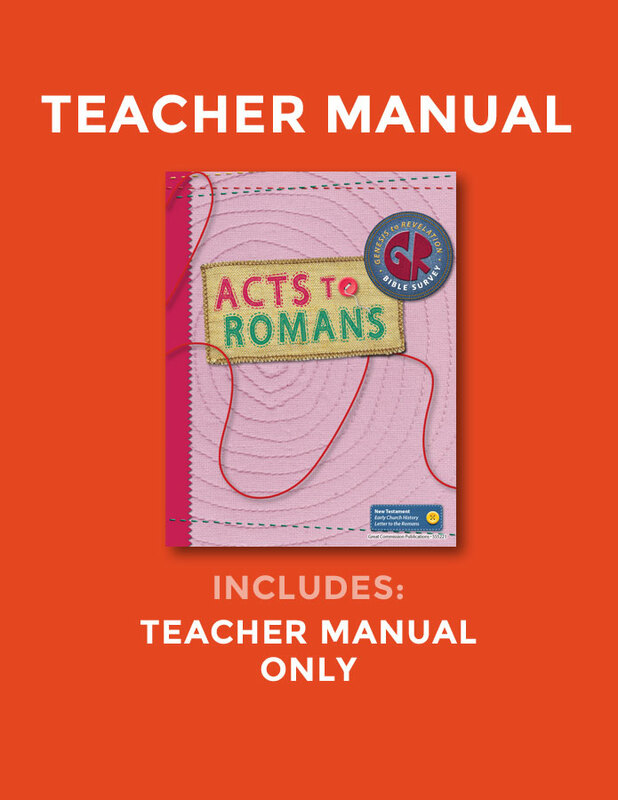 TEACHER'S MANUAL - The growth of the early church and the doctrines of our faith. Sixth of 8 studies that survey the Old and New Testaments. 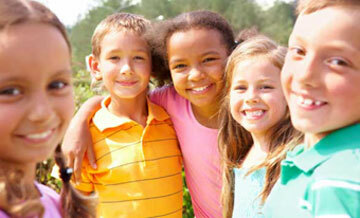 ESV, revised for 5th grade through middle school from Older Elementary. 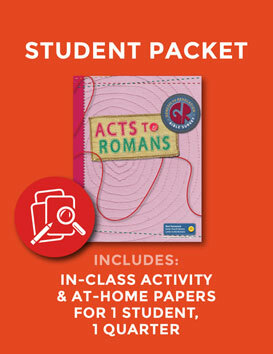 ESV, revised for 5th grade through middle school from Older Elementary. 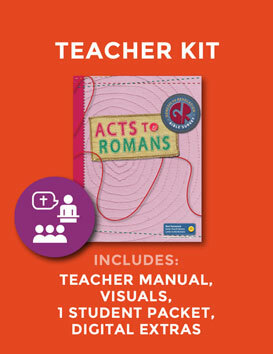 Includes user-friendly Teacher's Manual with 13 complete lessons, 100+ pages of detailed lesson plans, and weekly teacher devotional.